David Le/Gloucester Daily Times. 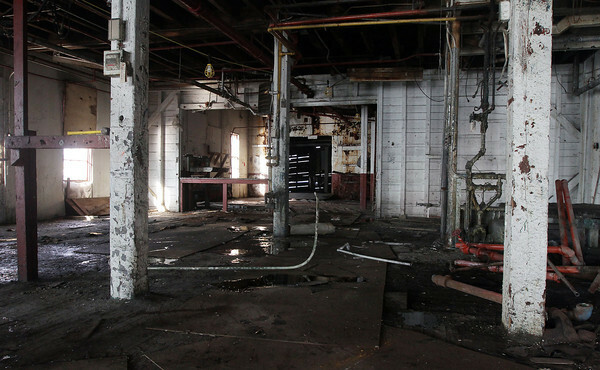 A look inside one of the old Paint Factory buildings that is being renovated. 8/17/11.